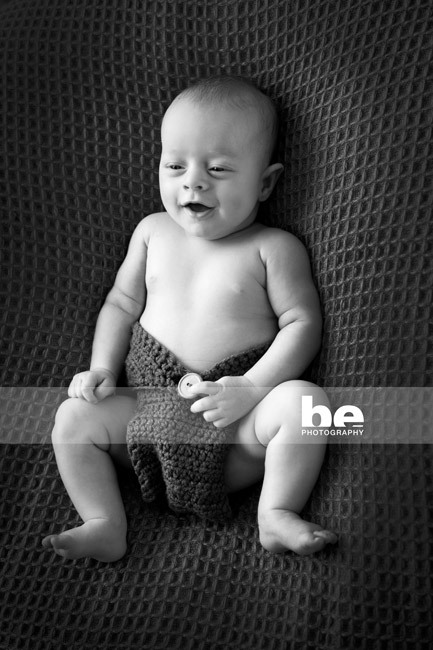 Simone was a super organised new mum and booked Jesse’s photoshoot as soon as he was born. 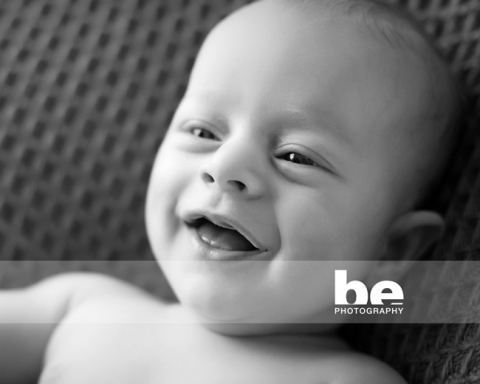 Unfortunately, hormones were not on our side, and that typical milk spot rash appeared over Jesse’s beautiful face at just a few weeks old. On some occasions, we can edit out the odd spot in post production, but if the rash is angry and red it is good advice to postpone your session. In this case, it was the perfect decision. A couple of months later Jesse is still very much a squishy newborn boy, and his skin is just glowing with that beautiful smooth baby goodness. He pulls the most adorable expressions!